JENNIFER BRUCE offers 3 GREAT SHOWS! 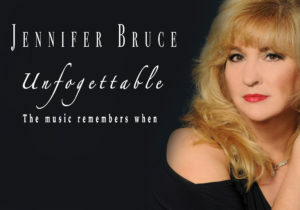 Jennifer Bruce and her quartet as they brilliantly weave your favorite classic pop songs with a clever new jazz and blues twist. In addition to some updated classics, they have given songs written by such artists as Paul Simon, Carol King, Stevie Wonder, Hall and Oats, the Everly Brothers and many more, new life and have audiences turning their heads and returning each time they have an opportunity to hear their New American Songbook. 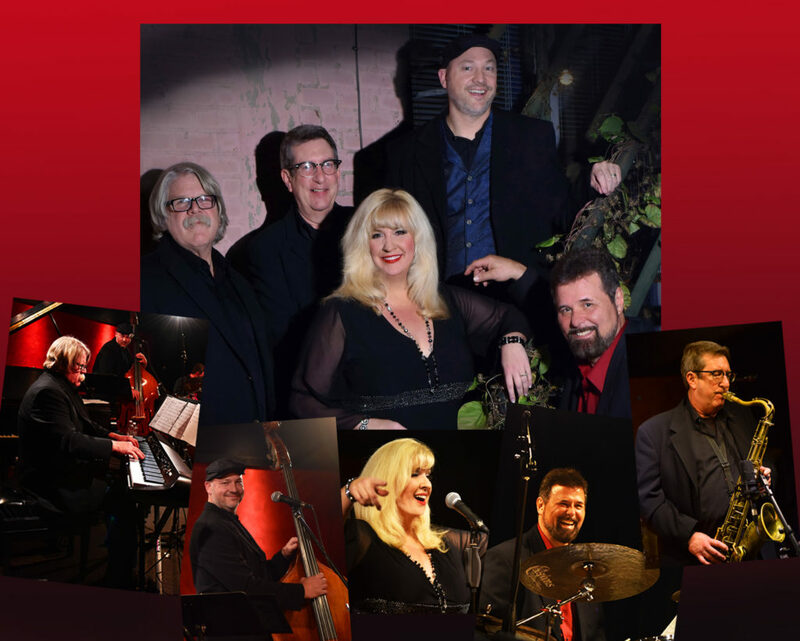 Let Jennifer Bruce and her 9 to 18 piece band delight you with a fun evening of music, from Peggy Lee to Bette Midler and beyond. So, put on your dancing shoes, grab your partner, and let Jennifer’s amazing voice, backed by the powerful sound of 5 to 15 horns make you want to dance till you drop! 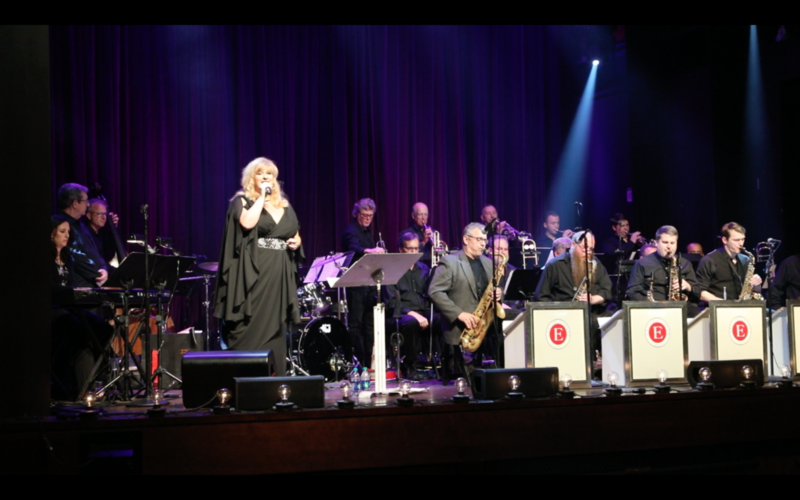 Jennifer Bruce pictured with the Establishment Big Band at the Franklin Theatre performing to a sold out crowd. Everyone has songs that were important to their lives, songs that made them feel happy or sad. Each song tells a story, no matter what age and what generation! Jennifer and her 3 to 4 piece band perform songs that were, and still are, important to you and the people you love!